Employee admin rights? You decide. You control employee and end user access every step of the way. “Freelancers, sole proprietors and entrepreneurs alike have been able to get their products out to market quickly and without worry by taking advantage of Crypkey’s ease of use, cost effective pricing and ongoing support”. “Businesses ranging from 10 to 100 people have stayed with Crypkey because of the extensive features set, the high security Stealth technology and ability to automate the process”. “Corporations around the globe spend decades partnering with Crypkey to protect their profits with our industry leading copy protection, user friendly network licensing and scalable easily integrated licensing”. For 25 years now, CrypKey has been providing companies with an added sense of security through our tools for managing software licenses and copy protection of Windows based Software and Documents. Over that time, our quick and easy to implement SDK, Instant and DLM products have evolved into a comprehensive set of tools that can accommodate almost any business model. Our fee structure has NO ROYALTY FEES and affordable pricing. We are one of the only companies that does not charge you more if you have more customers. We want our solutions to work for you. We are not just in the business of selling software. We want you to find a protection solution that meets your needs. We will tell you up front if we are not a good fit and even give you recommended alternatives! However, we feel there is a great chance that our features will meet your needs. *This software protection demo is our Crypkey Instant product in which it’s very easy to see how Crypkey works. If you are looking for a higher depth of control, we also offer an SDK version which can be viewed on our Products page. A streamlined solution that protects their software, documents and files from illegal copying and distribution. CRYPKEY SOLUTION: As the first company to create software based protection, we specialize in understanding the level of security your business needs and developing the best solution for you. Simple solution with a variety of security options to control how the copy protection and licensing integrates with their product. 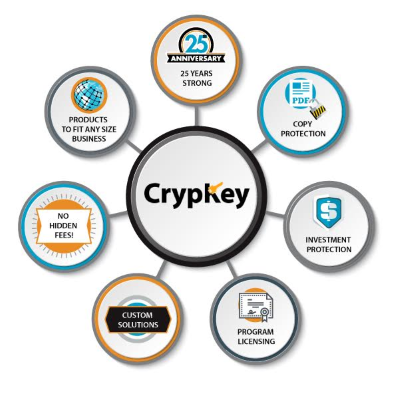 CRYPKEY SOLUTION: Our product is simply designed to do the heavy lifting for you and comes with a step-by-step user manual as well as one on one technical support from our experts. The ideal is to make the software licensing as difficult as possible for non-paying, unauthorized users …but never at the expense of causing frustration to good paying customers. CRYPKEY SOLUTION: We prevent unauthorized user access by protecting your product with industry leading encryption, preventing reverse engineering and locking your product to a specific computer(s). 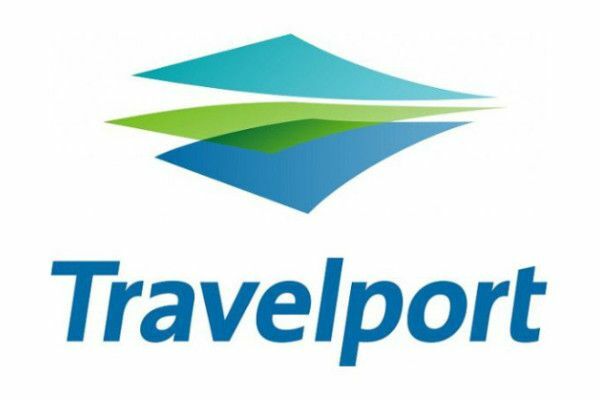 Several developers found protection software products that appeared to have the features they wanted but which were not able to meet their criteria. CRYPKEY SOLUTION: For 25 years we have made it a top priority to evolve our features list by developing innovations inspired by the challenges our customers were facing with their copy protection. Many customers require flexible software licensing pricing models that fit within their budget and do not charge royalties. CRYPKEY SOLUTION: Our simplified pricing includes various subscription options allowing you to select a pricing model that suits your business and your budget. And you do not pay royalties.